A dirty or clogged fuel injector can cause classic engine problems like, lean misfire, rough idle, hesitation, and loss of power. 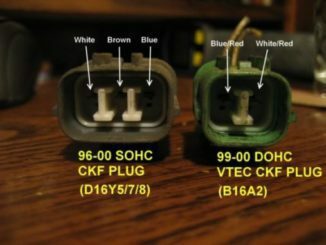 It doesn’t take much of a restriction in a fuel injector to lean out the air/fuel mixture. Gas is a mixture of many different hydrocarbons including, oilfins, which are heavy, waxy compounds. So, When the engine is off, there is no cooling airflow through the ports and no fuel flow through the fuel injector to wash it away. as a result, Heat bakes the oilfins into hard varnish deposits. 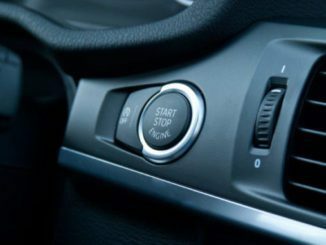 Consequently, These deposits can build up and clog the fuel injector. 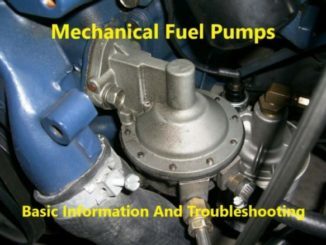 Furthermore, The formation of these deposits is a normal consequence of engine operation. In addition, Detergents are added to gasoline to help keep the injectors clean. But if a vehicle is used primarily for short-trip driving, the deposits may build up faster than the detergents can wash them away. 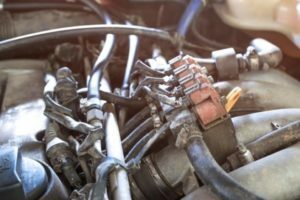 On four-cylinder engines, the #2 and #3 injectors are in the hottest location and tend to clog up faster than the end injectors on cylinders #1 and #4. Hence the same applies to the injectors in the middle cylinders in six- and eight-cylinder engines. As a result, The hotter the location, the more vulnerable the injector is to clogging from heat soak. Throttle body injectors are less vulnerable to heat soak because of their location high above the intake manifold plenum. 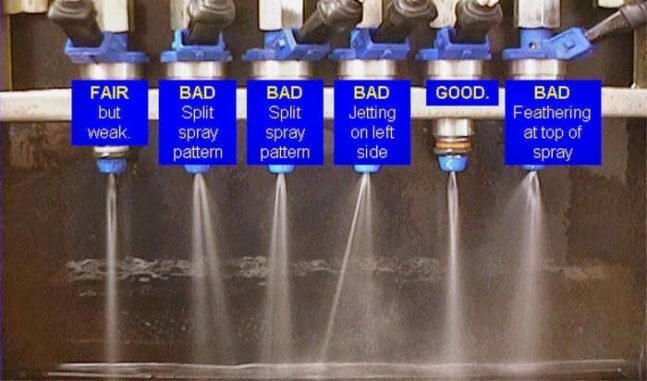 The benefits realized by injector cleaning obviously will vary depending on the condition of the injectors. Injectors that are really dirty should show a good improvement in performance. Either way, performance, fuel economy and emissions should all be better after a cleaning. So, High quality gasoline has detergents designed to keep injectors clean. Yes, This implies that cheap gas will take you down the fast road to clogged injectors. Finally, The equality of the fuel you use has a pronounced impact on injector life and cleanliness.